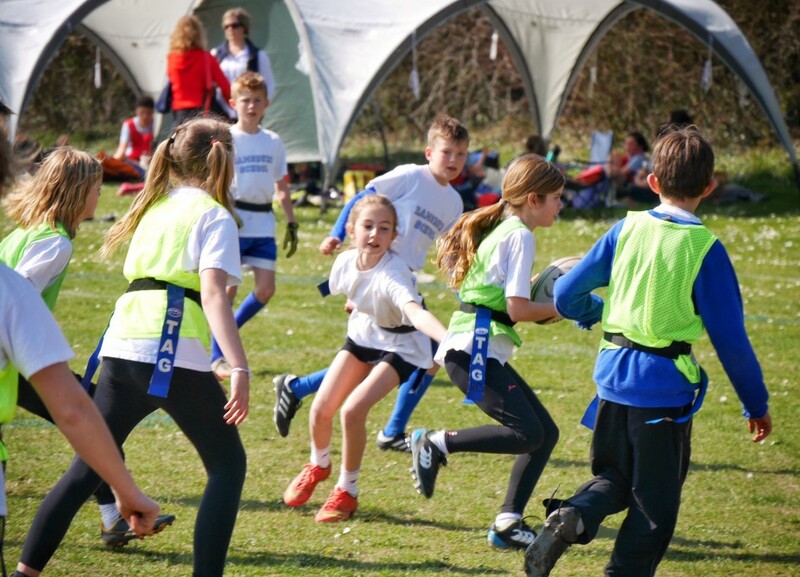 On Friday 29th March, Class 5 & 6 went to St Johns in Marlborough to take part in an amazing Tag Rugby Festival. 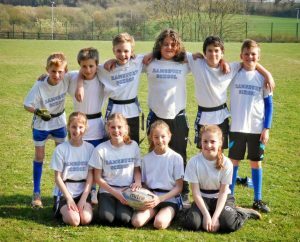 5 Ramsbury teams took part against lots of different schools. In the morning once we had arrived we were given tag belts and told what pitch we had to play on. We played 4 different teams twice and the results from these matches put us into a second pool for the afternoon matches. 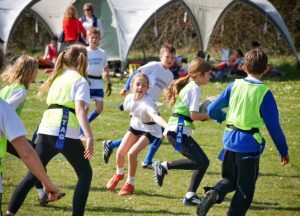 My team were in a pool against 3 Great Bedwyn teams that were all very good! We played all the teams and won 6 but lost 2. After the second pool the results were gathered in and we found out what position we came. My team did extremely well and came 2nd out of the whole tournament, 16 teams! We were very proud of ourselves. 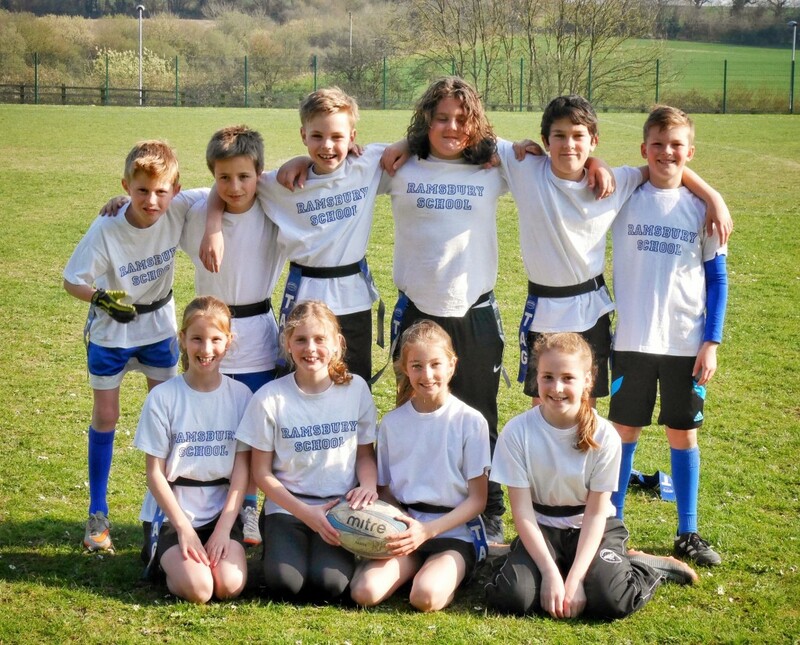 Everyone from Ramsbury played really well and tried their hardest. We all had a great day.